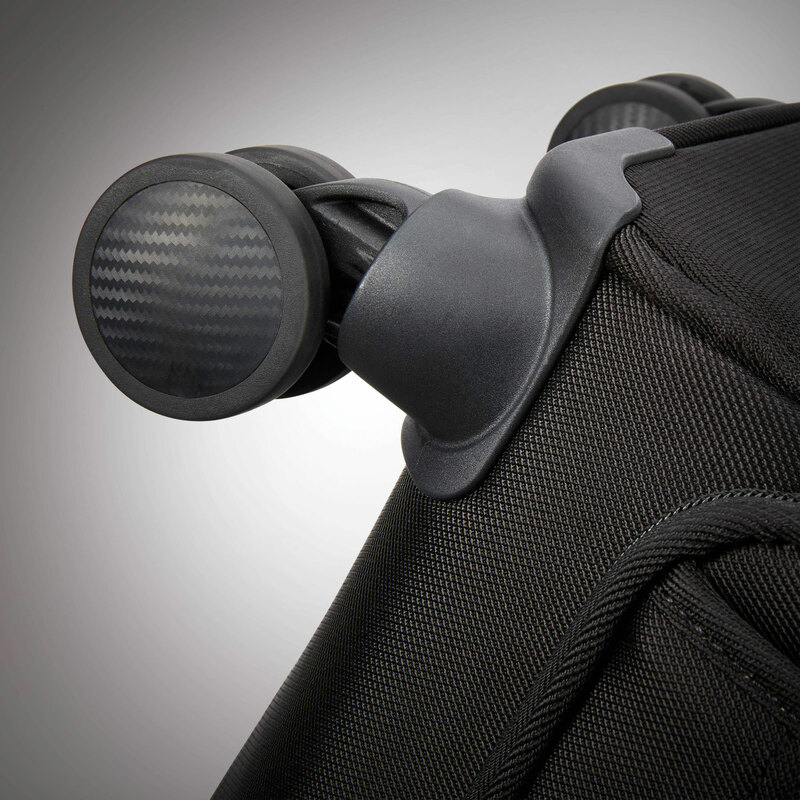 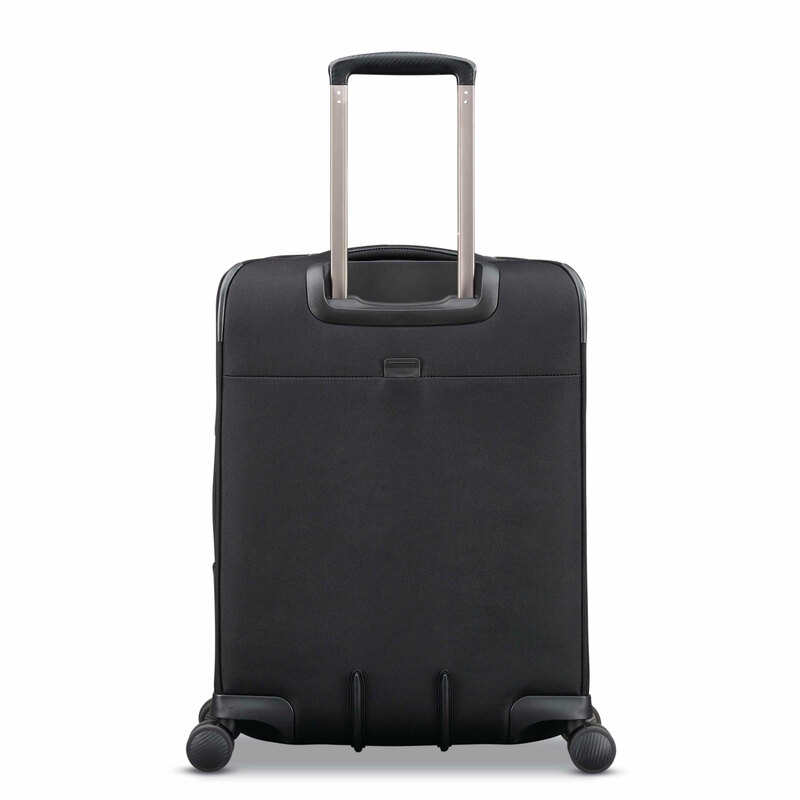 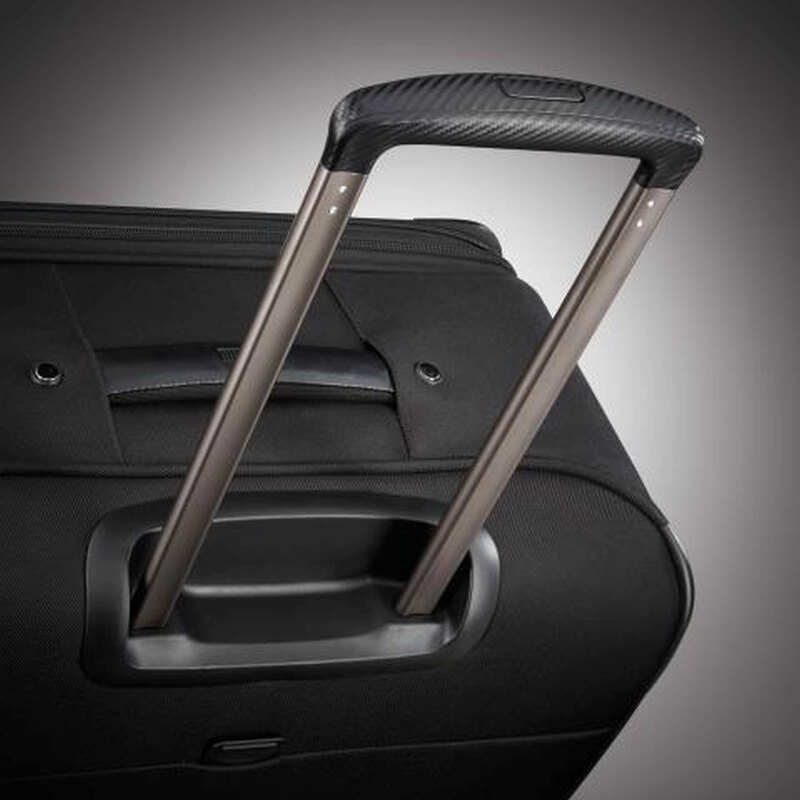 For a shorter trip of a few days, the Hartmann Century Domestic Carry On Expandable Spinner offers the ultimate in high-end style. 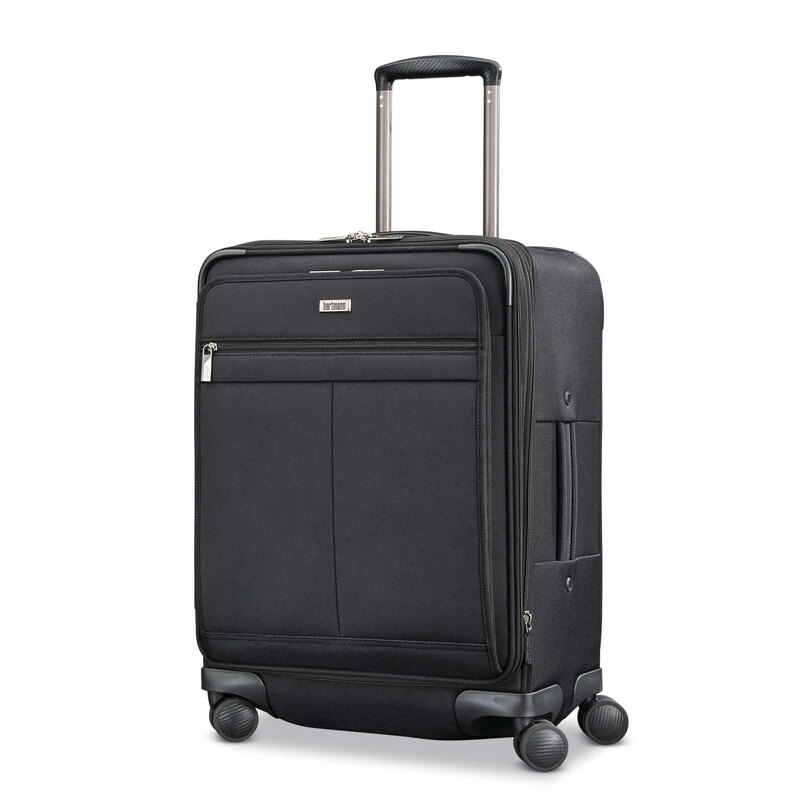 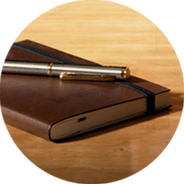 The virgin aluminum handle and ball-bearing wheels handle effortlessly, while the durable polyester twill fabric makes a statement of its own regarding beauty and function. 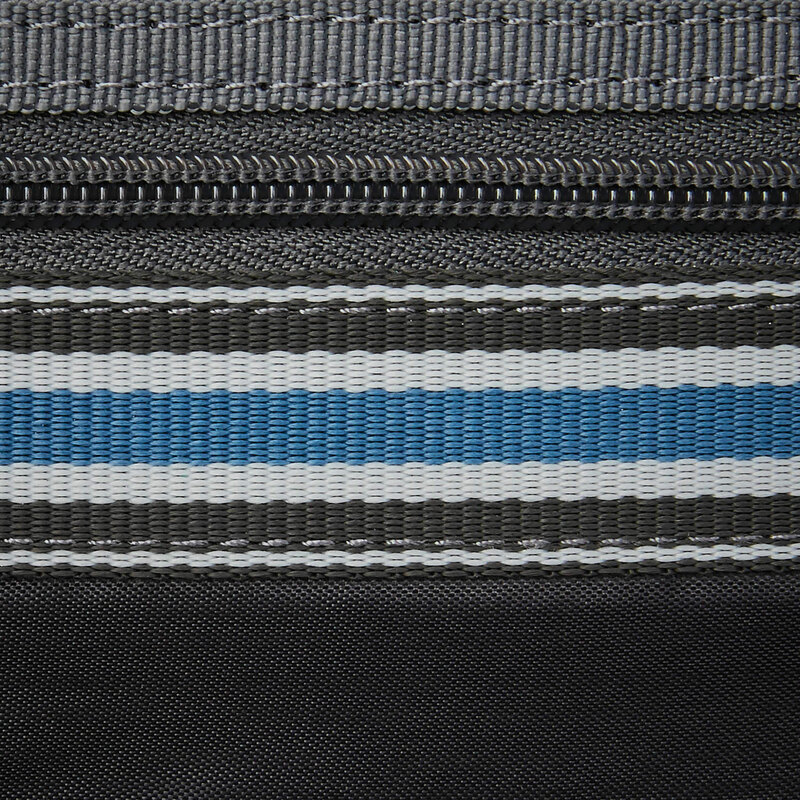 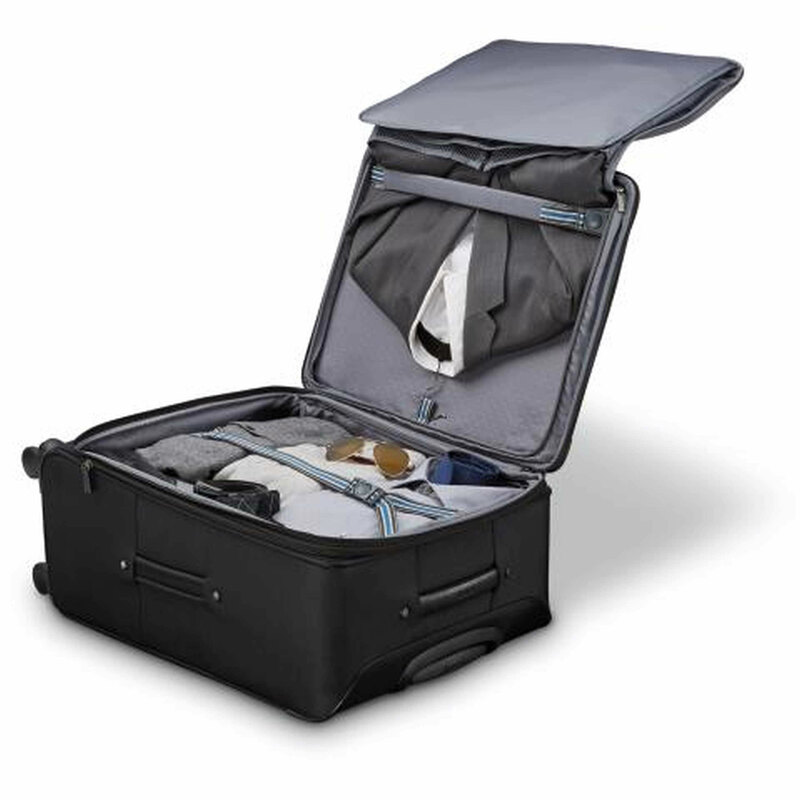 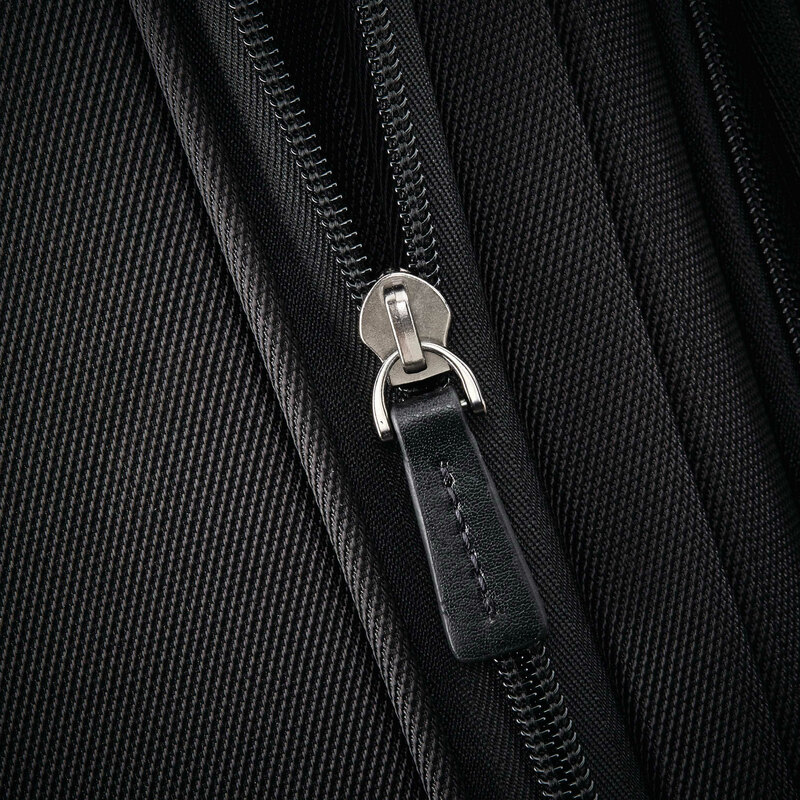 Zippered pockets and tie tapes keep everything organized, and a trifold suiter ensures that your garments travel from home to plane to your hotel's closet as neat and wrinkle-free as they were when you packed them. 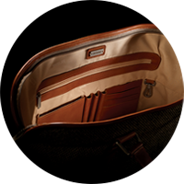 Lustrous embossed interior lining and signature Hartmann Ducord™ striping complete the look. 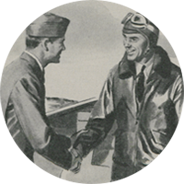 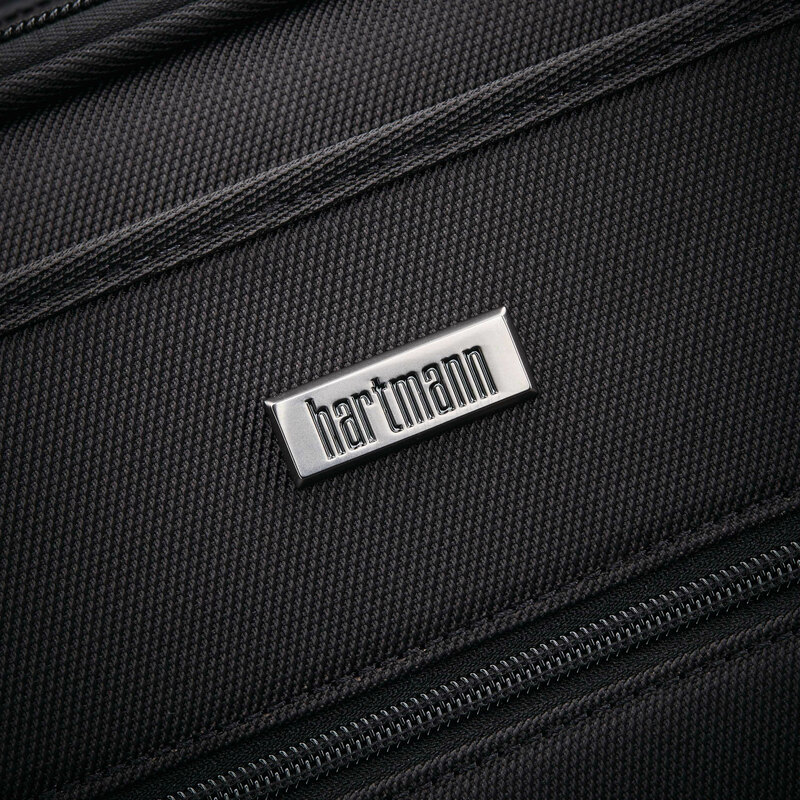 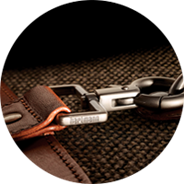 Your carry-on is likely one of your most-used pieces of luggage, so it makes sense to invest in a Hartmann piece you'll love. 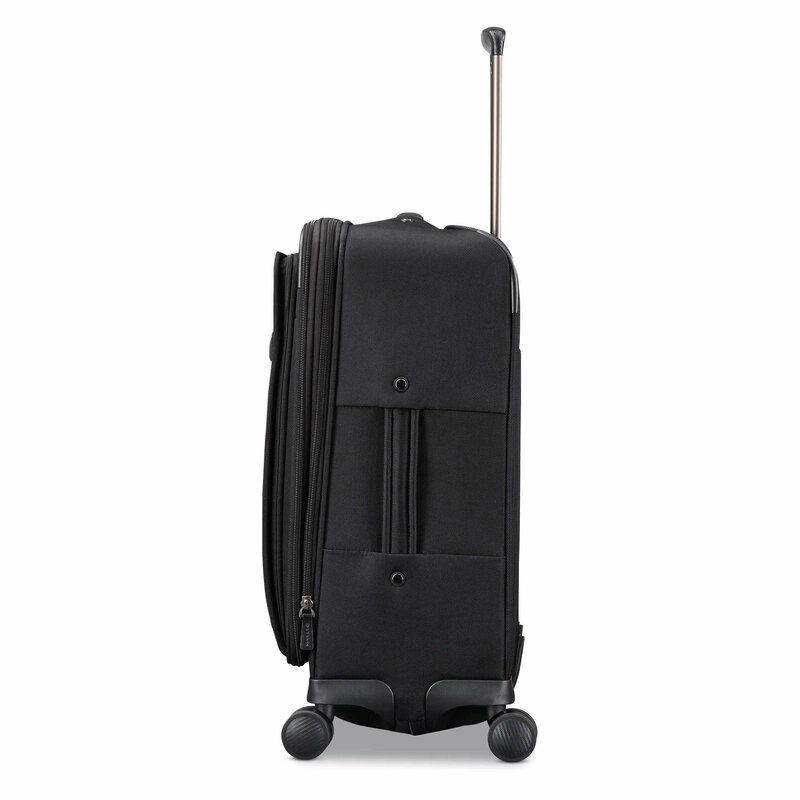 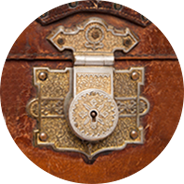 Body Dimensions: 20.5" x 15.5" x 9.0"
Overall Dimensions: 22.0" x 16.0" x 9.0"